Gaming Industry – MBA INTERNATIONAL Inc. Many people are unaware about the fact that Pakistan has a history of emerging talents of visual artists and game developers. The digital era is advancing vastly and so is the youth of Pakistan. The current generation is taking initiatives for development of the local gaming industry as well as creating names in the field of visual effects on international level. Be it developing a mobile app or 3D designing, Pakistani youth is proficient when it comes to animation and gaming. There are a number of animation companies and gaming studios, mainly in Karachi, Lahore and Islamabad that are taking the animation industry by storm. There are gaming clubs where teenagers and young adults could play video games on PCs and Consoles. The most played games are FIFA, Call Of Duty, Tekken, Rainbow Six, Counter Strike, Dota and Cricket. Even I played all of them with my friends. 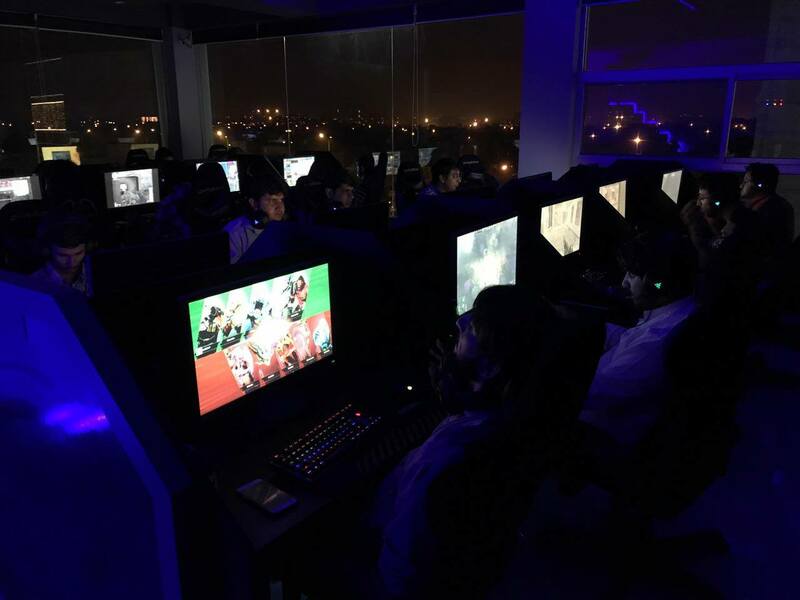 Pakistan gaming studios are improving every year as new graduates apply and work with them. Passion and enthusiam can be for game developer and gaming is sky rocketing. Pakistani developers came up with innovative apps like Groopic, Whacksy Taxi, Ranger Sniper Shooter 3D and Stick Cricket which got recognition from international media. In fact Whacksy Taxi became the most downloaded apps in 25 countries. These success stories emerging from Pakistan caught the attention of internationally recognized game developers like UBISOFT, EA, Microsoft Studios, SONY Entertainment and MTV Games etc.